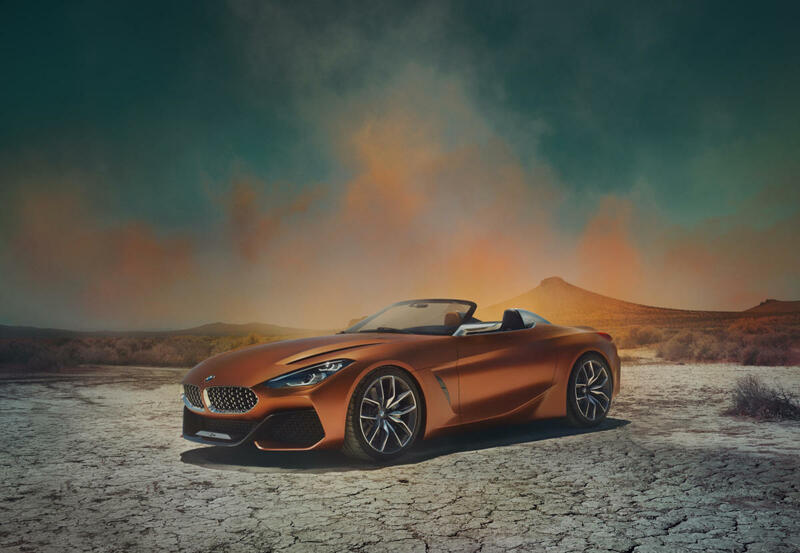 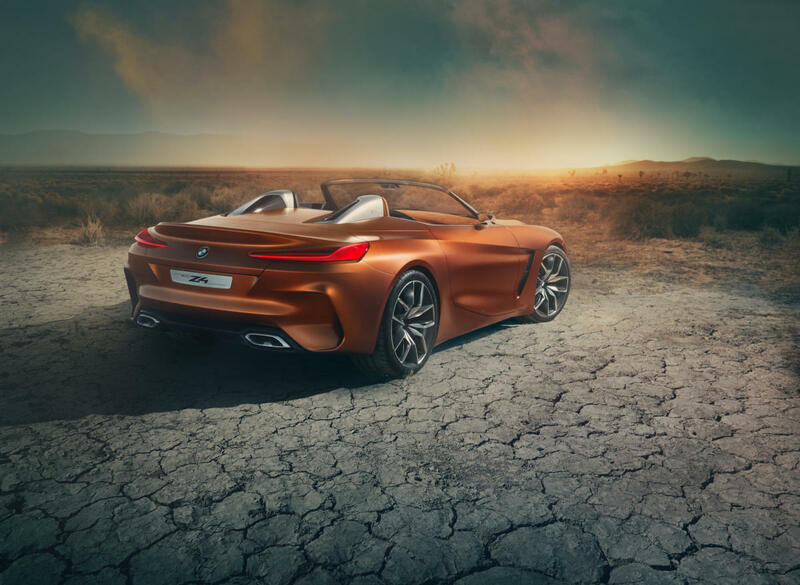 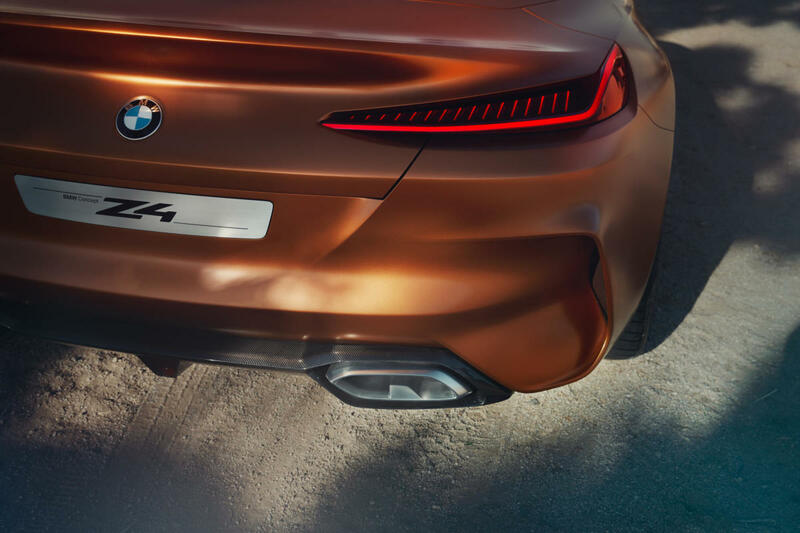 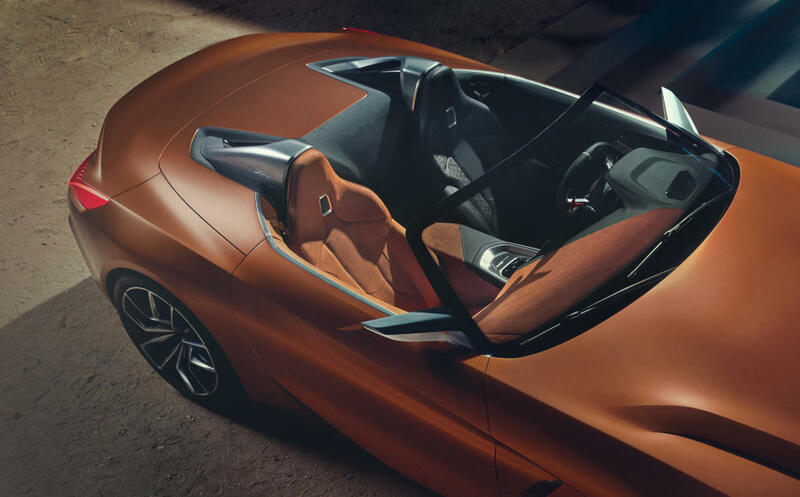 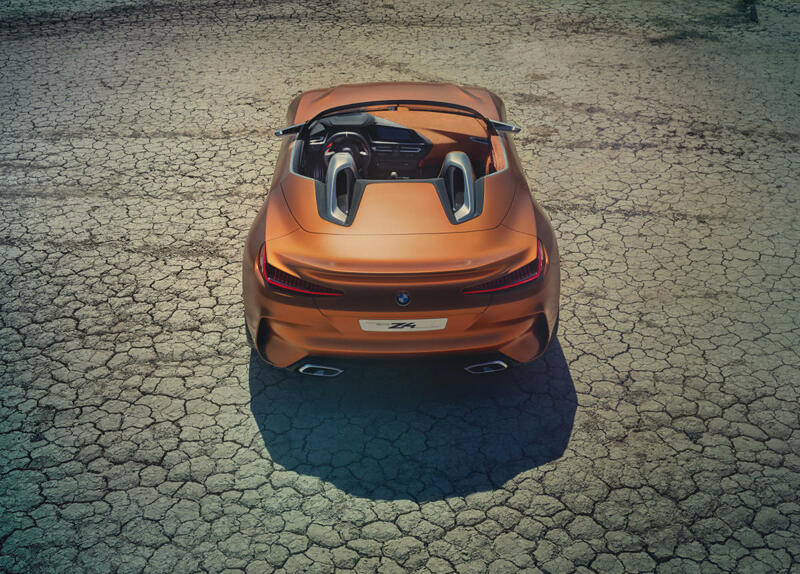 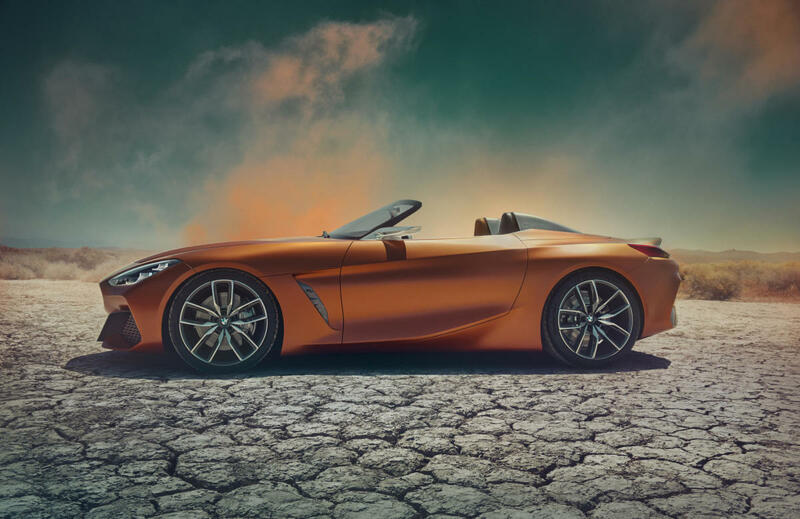 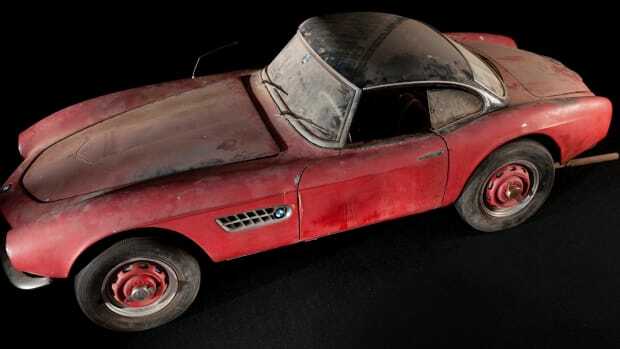 Ahead of the 2017 Concours d’Elegance in Pebble Beach, BMW unveiled the new Z4 concept, a two-seat roadster that features the same striking design language seen in the 8 series concept that was on display a few months back. 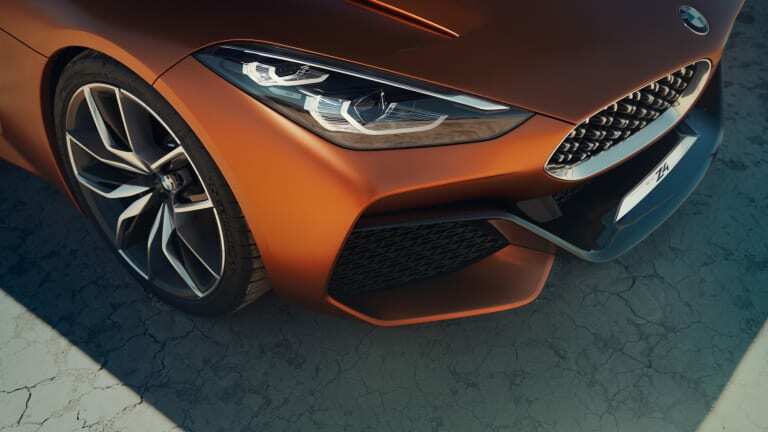 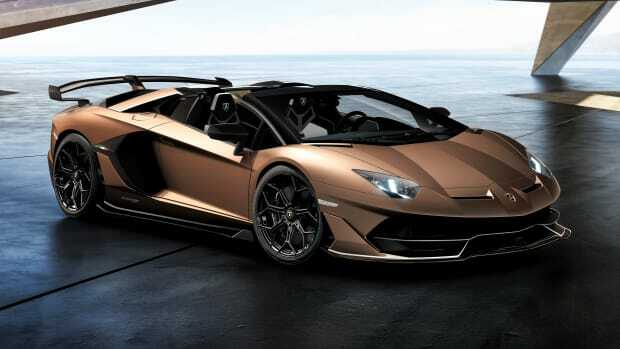 Despite the aggressive lines and contemporary style, there's something oddly timeless about the concept, which will hopefully go into production (in some form) shortly. 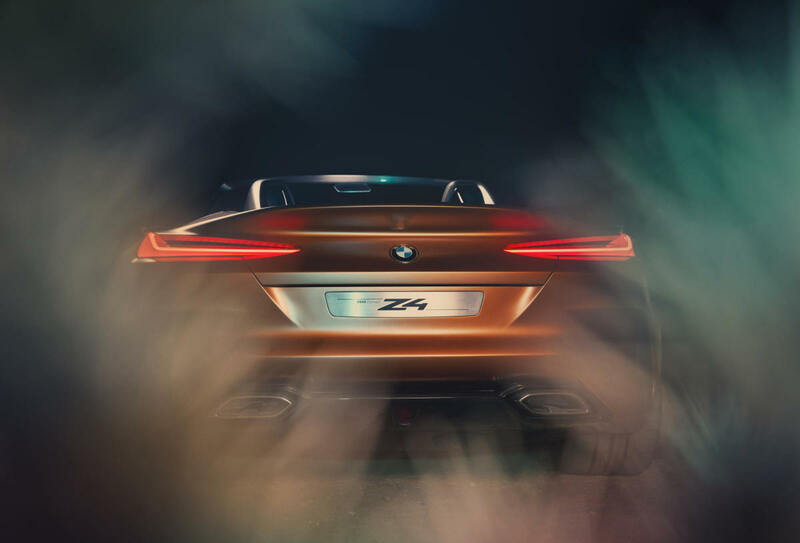 More news on the way.